Federation of Victorian Film Societies – Starting a Film Society in Victoria? Starting a Film Society in Victoria? That’s the genius of the Film Society Movement! Whether your Film Society specialises in foreign films, Arthouse, musical comedies, horror, fantasy, or a bit of everything … Whether you’re brand new or well-established, whether you run your Film Society in a home, a community hall, or a fully decked-out cinema, the FVFS is here to support you! Because that’s what we do: Develop and share resources to help you get started and help your Film Society become better than ever. Our quarterly newsletter and dozens of practical information sheets are treasure troves of ideas, problem-solving, and solid information. 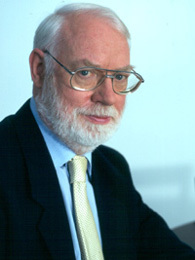 Your Film Society & Success? That’s so “FVFS”! Whether you need advice on screening rights or screening equipment … putting together your film program or putting together a film festival, we can help. Find out more & let’s connect. 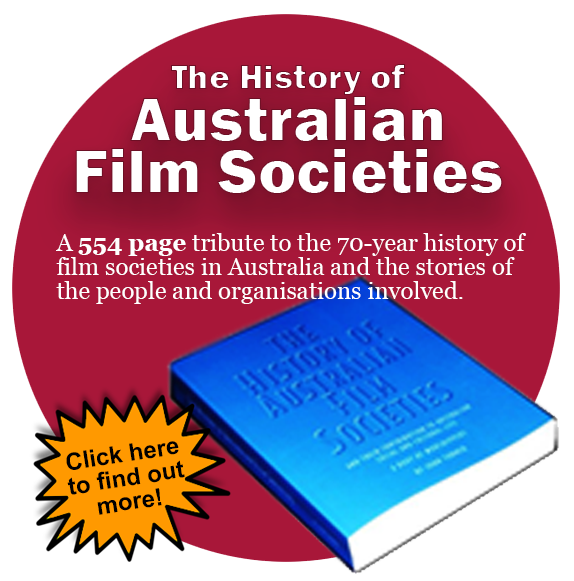 Founded in 1949, the Federation of Victorian Film Societies (FVFS) is a not-for-profit organization dedicated to promoting the Film Society Movement across Victoria — film education and study, film appreciation, history, and culture. Our members are film societies as well as NPV (NonProfit Volunteer-run) film festivals and NPV cinemas across Victoria. With 70 years experience, the FVFS is able to provide information, resources and advice on every aspect of starting and running a successful film society. We publish a regular newsletter, organize film and public liability insurance for members, and represent and defend the interests of our members when dealing with both the commercial and government sector.